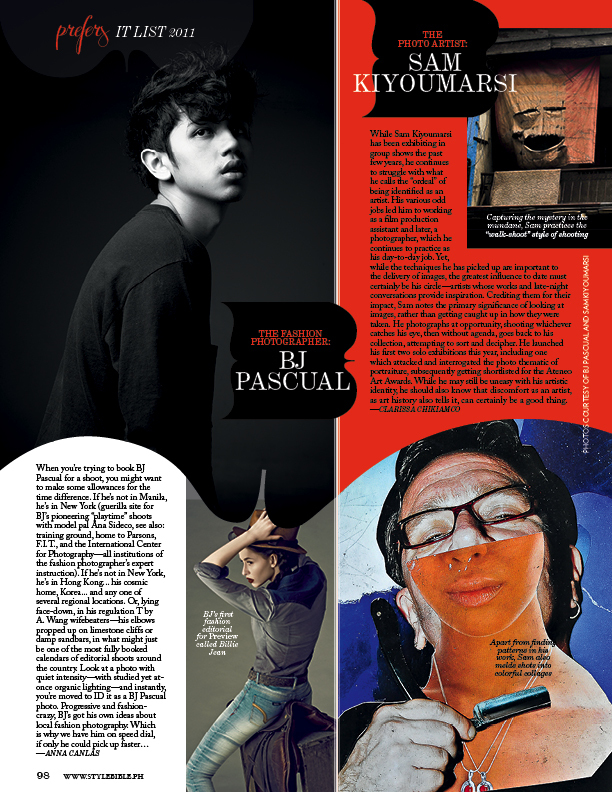 Huge thanks to Kissa Castaneda, Erwin Romulo, and of course Anna Canlas for the write-up! You know me too well. Haha. cute photo. who took it?